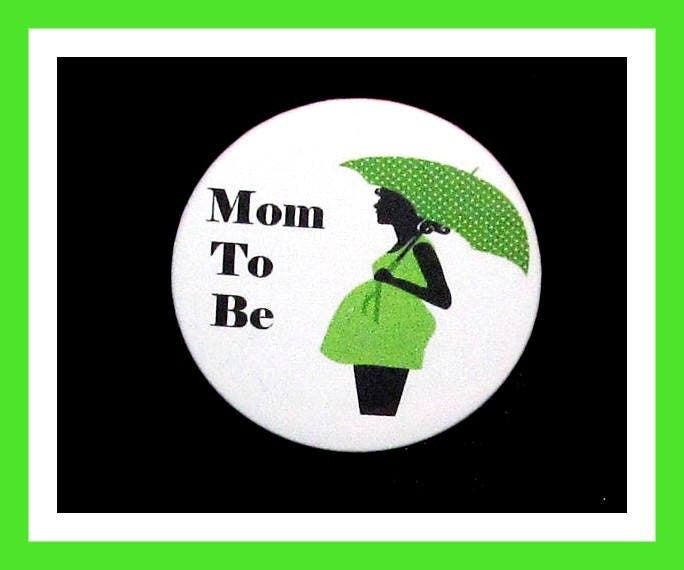 Mom To Be, Baby Shower Favors,Its a Girl,Its a Boy Favors,Button Pin - 2.25"
HOSTING A BABY SHOWER? Dress your favor bags up with our adorable 2.25" diameter pin back buttons! Our favors are ideal, as the pins are wearable! Each order will receive (1) wearable button/pin. Button size is 2.25" round.